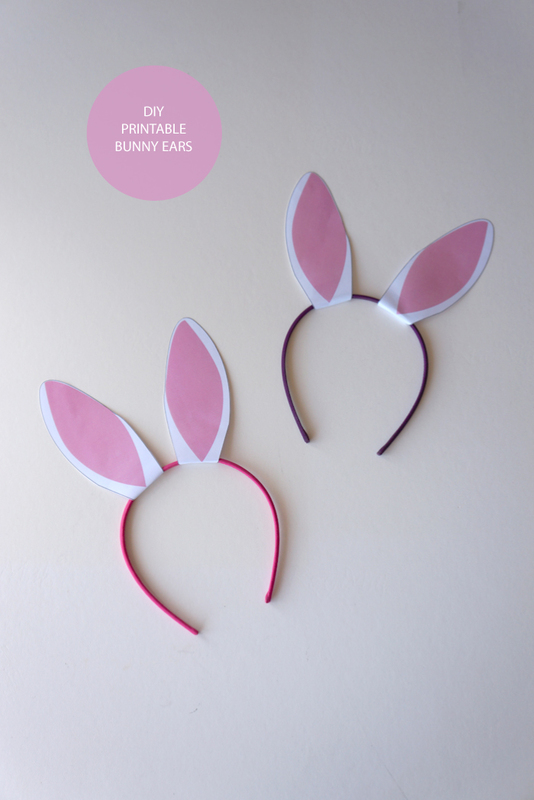 We are mad about Easter around here – thats why we’ve brought to you these super simple and easy bunny ears! These make the perfect craft for kids of any age with supplies you already have at home! Its SO simple. Basically, cut around the bunny ears on the template. 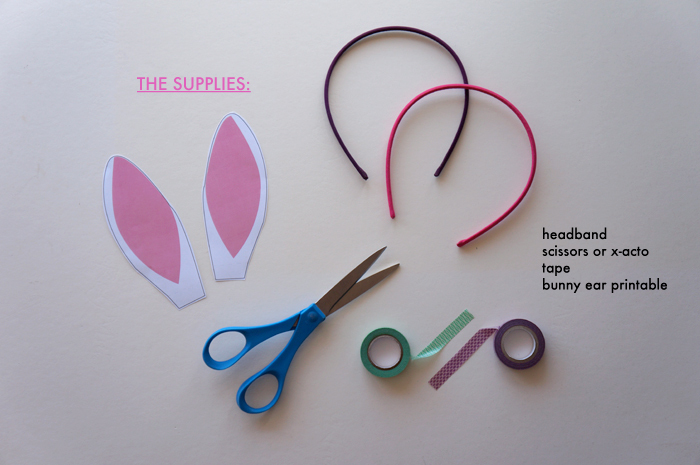 Fold on the dotted line around the headband and tape the back. Done!